A rare find in a great area. 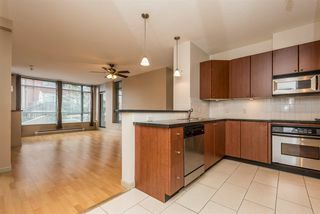 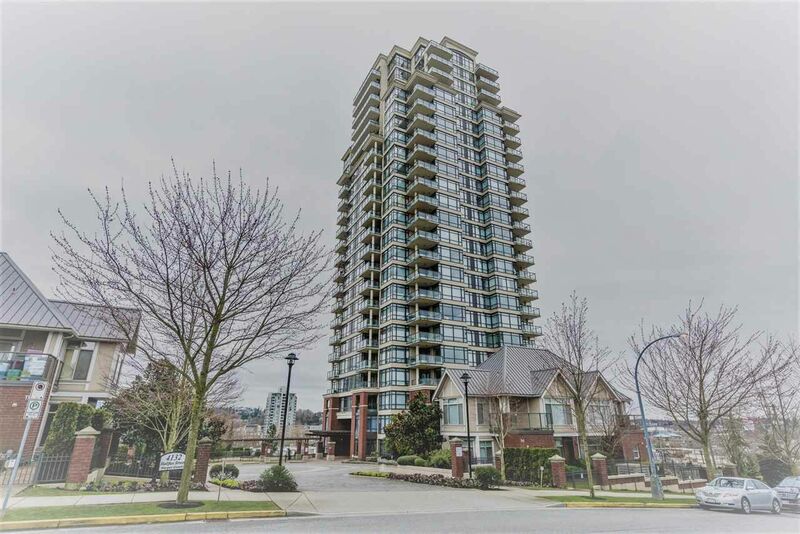 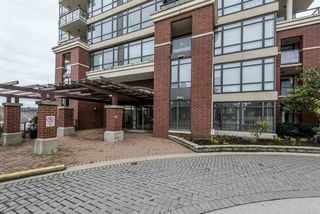 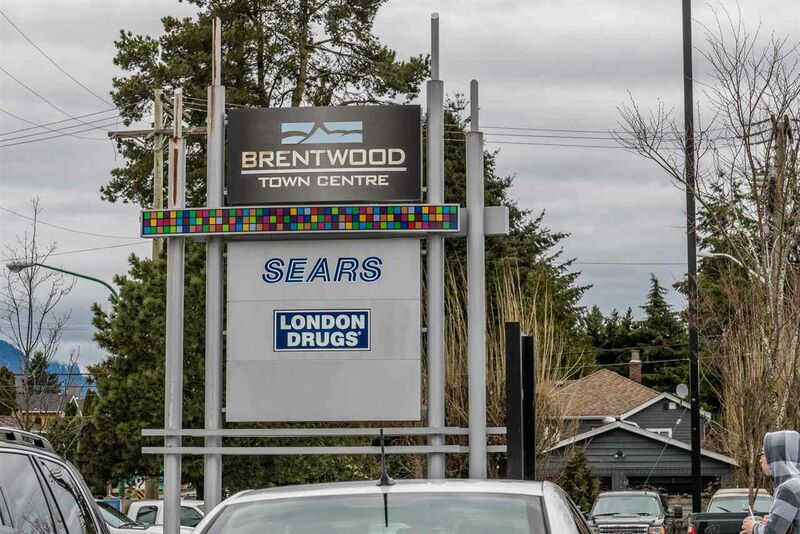 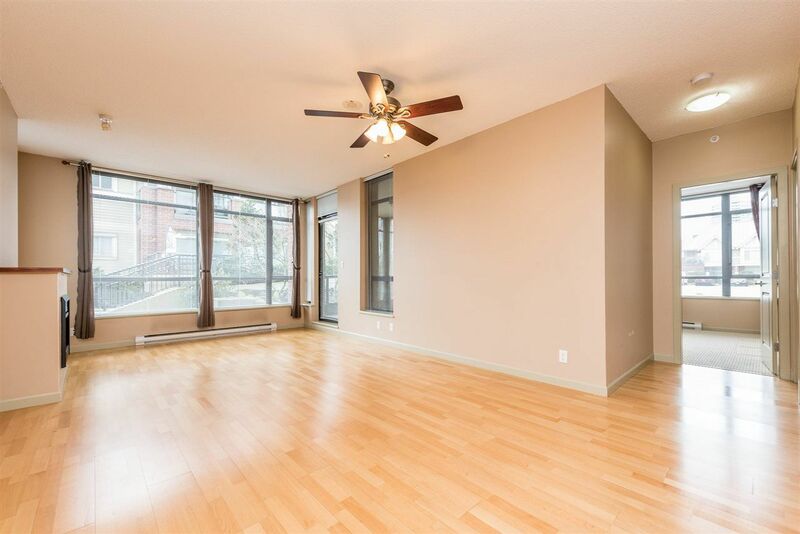 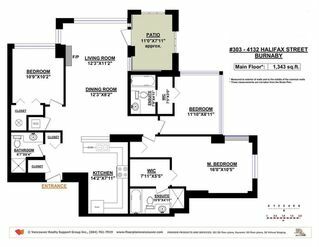 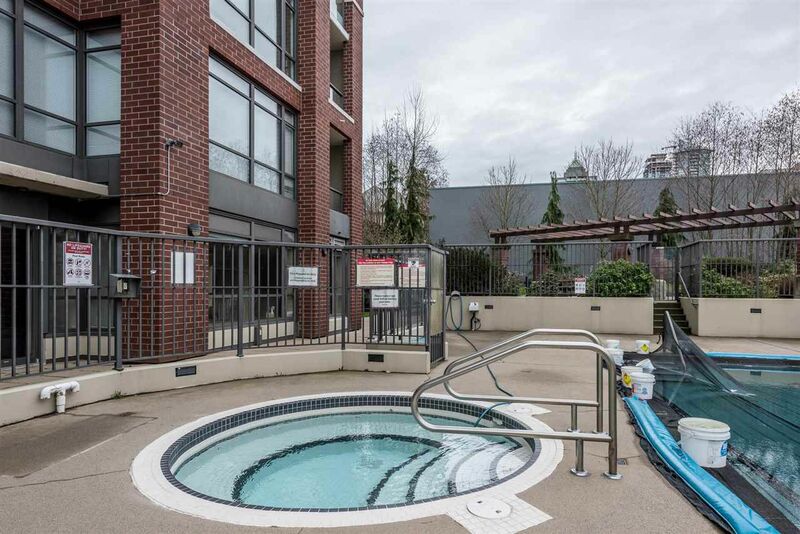 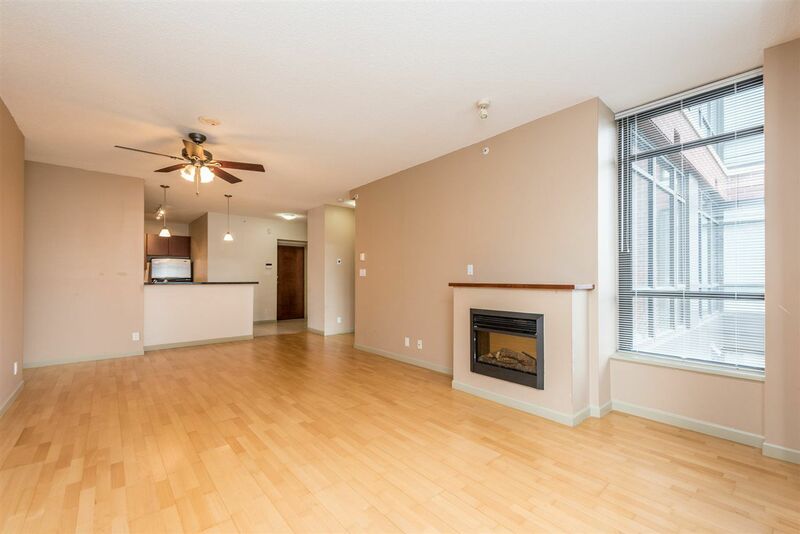 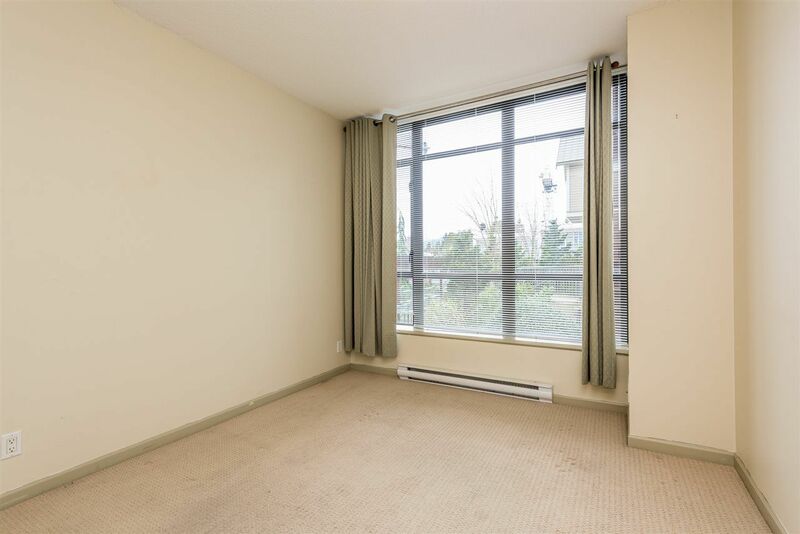 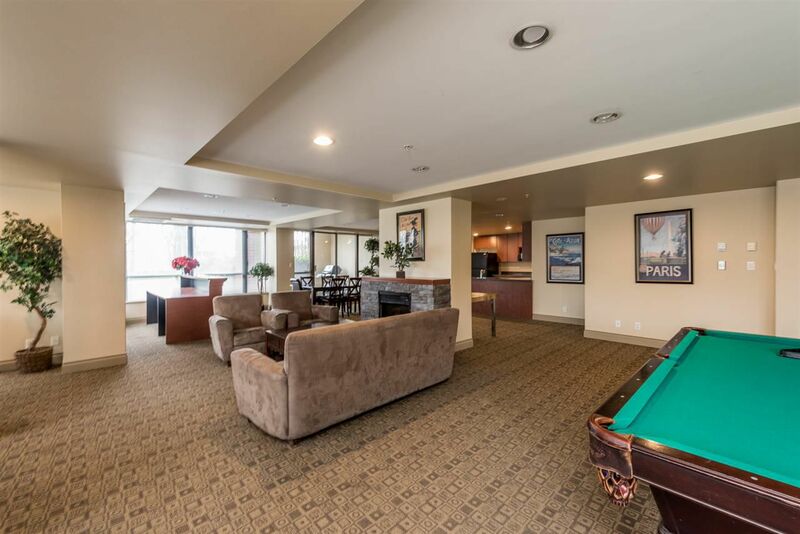 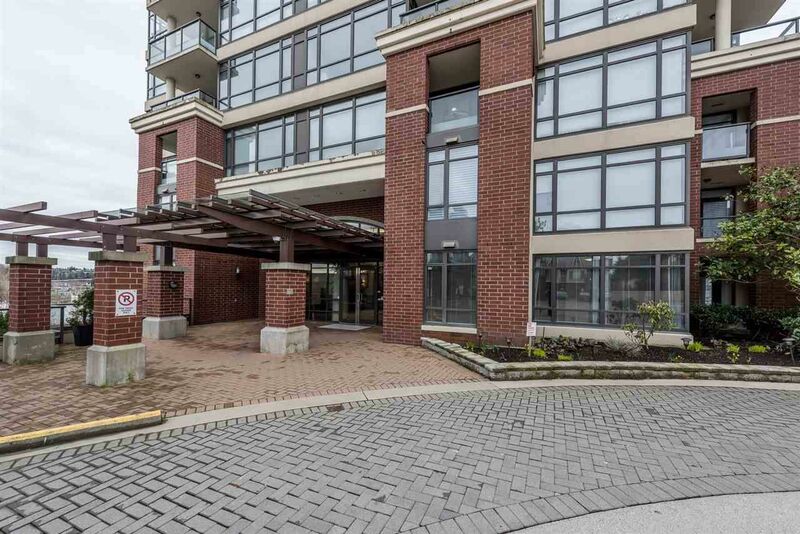 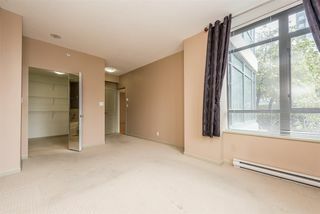 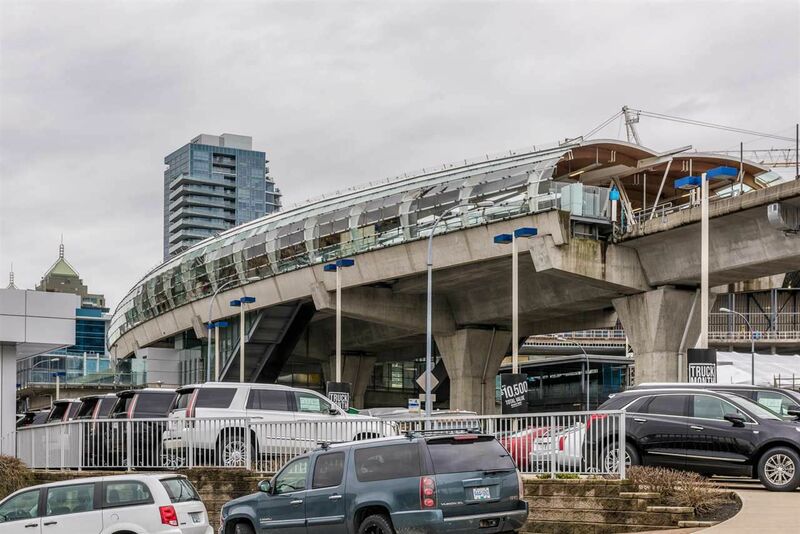 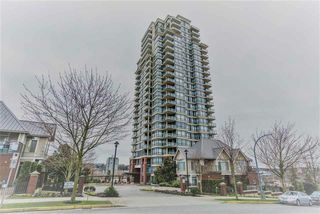 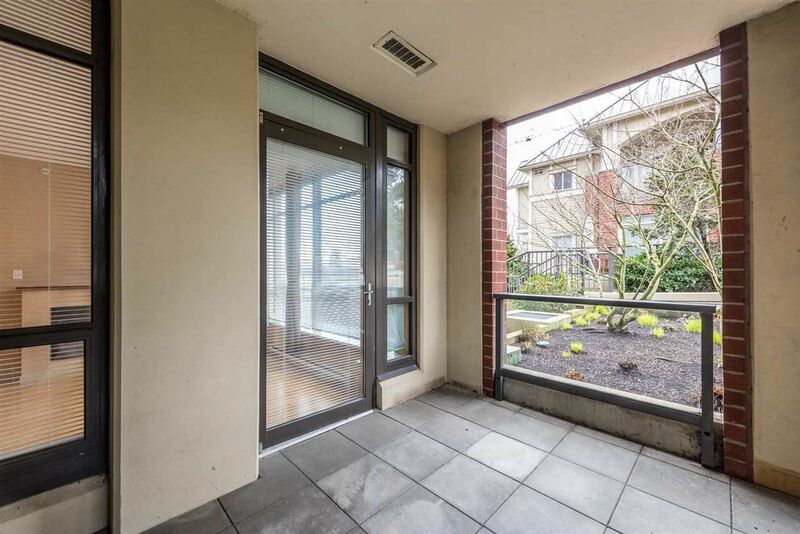 This large 1343 sq ft unit has 3 bedrooms,3 bathrooms and is located a stone's throw from Skytrain, Brentwood Mall, Save-On Foods, Whole Foods and is easy access to the freeway. 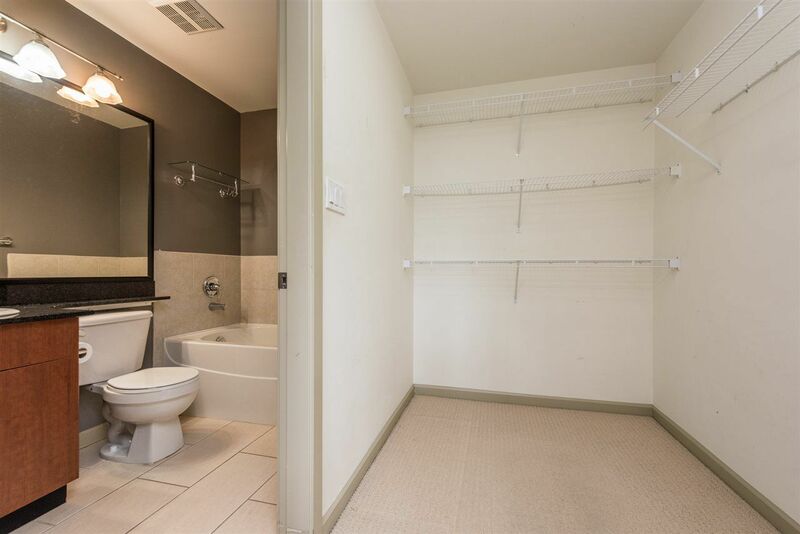 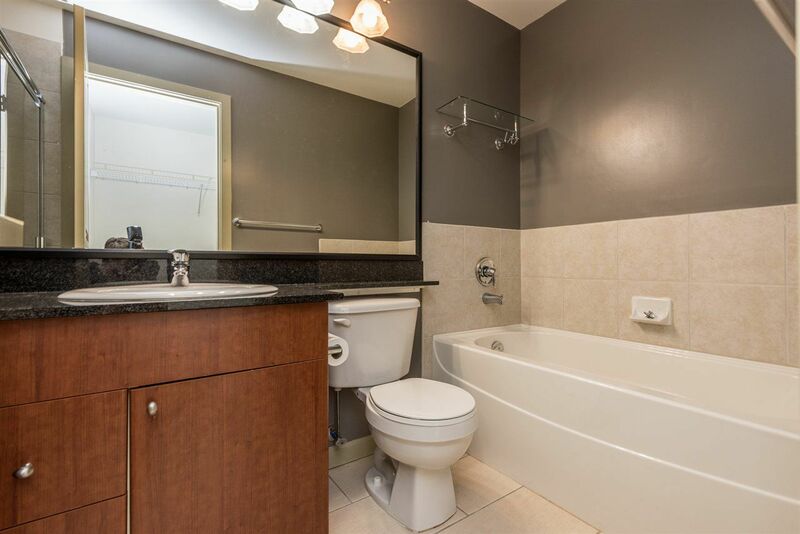 This ground floor end unit has an open concept design. 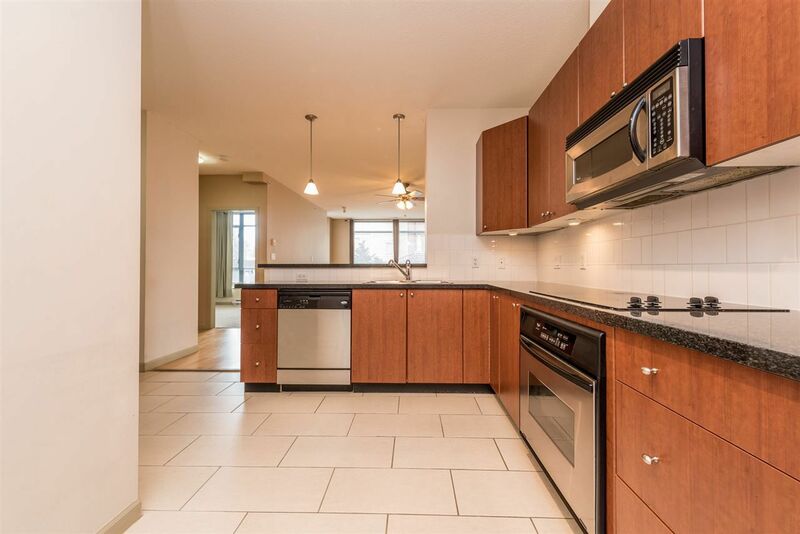 It features, 9 foot ceilings, large windows, stainless steel appliances, and granite countertops. 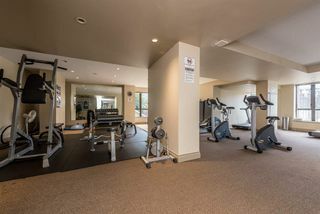 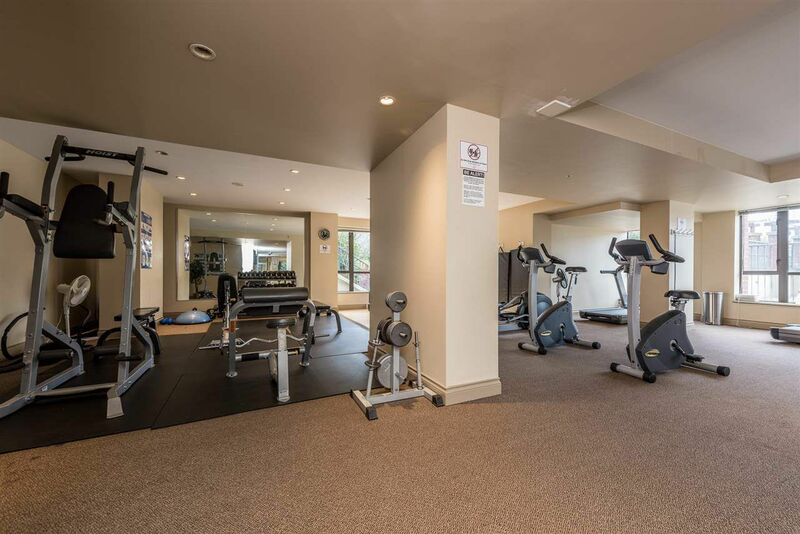 The facilities include outdoor pool, sauna, gym, and a party room. 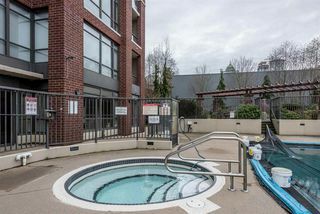 Rentals allowed and Pets allowed with restrictions. 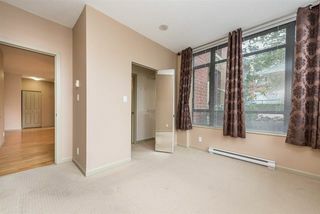 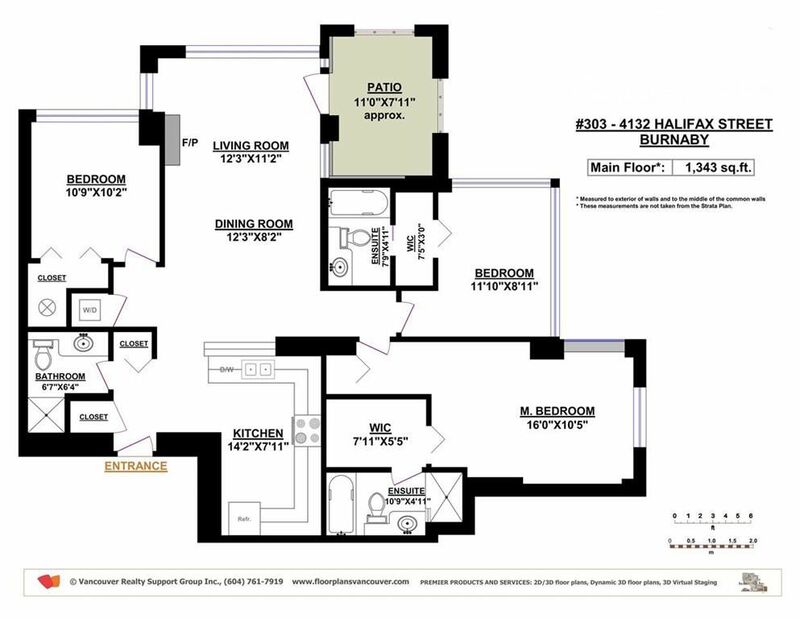 The space of a townhouse for the price of a Condo. 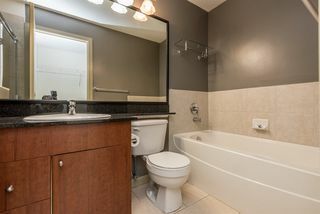 Did I mentioned that 2 of the 3 bedrooms have their own ensuite? 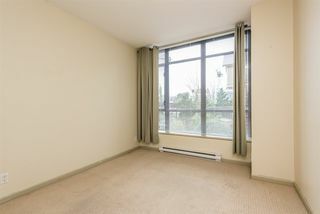 Please note because this is a ground floor unit the view is limited.